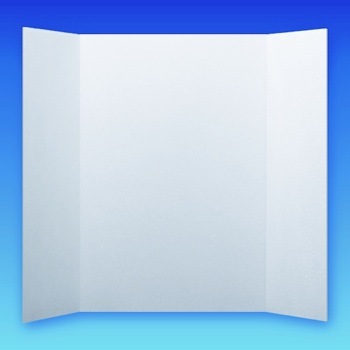 This 1 Ply White Project Board / Science Board (36x48) comes in a 24 count - We strive to offer the lowest price on the internet for project boards! We will match prices. This project board makes a great science fair project board, presentation board, or display board for any school project. Start with this board and your project board ideas can become a reality!